When people ask me for the number 1 book I recommend (apart from the Bible), in any context: business, leadership, productivity, ministry, etc…, immediately my answer is What’s Best Next by Matt Perman. This is not simply because Matt is a friend and I’m a fan. This book is absolutely crucial in our current knowledge-work economy. Skill in dealing with information overload is a basic survival life skill in the age of the smartphone, and What’s Best Next compiles and synthesizes all the best material on the subject. Read more about my thoughts on the book here. Today, the follow-up to WBN has dropped. 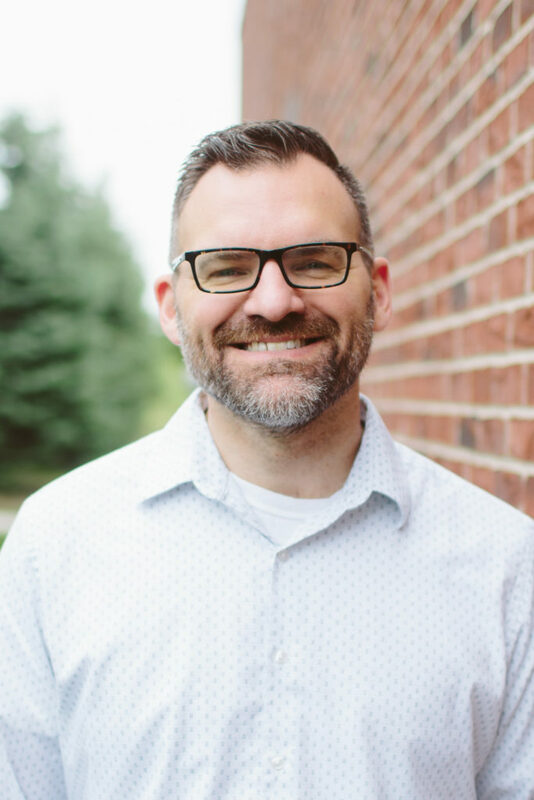 “How to Get Unstuck” by Matt Perman is a necessary next step and answers many of the questions that have come up over the past few years as I’ve consulted, advised, and mentored on the principles that WBN espouses. My favorite part about the book, however, is not the principle-set that Matt lays out, which is helpful and correct, but rather his openness about his personal life. He wrote this book out of a personal need and from personal experience. 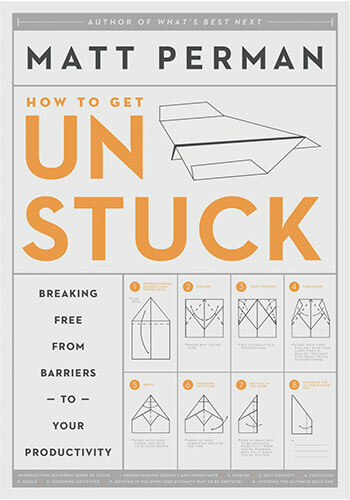 How To Get Unstuck will help you no matter what is “sticking you”. Info overload, lack of clarity, depression, you name it, you will be helped by this book. Do yourself a favor: learn more about it and grab a copy.